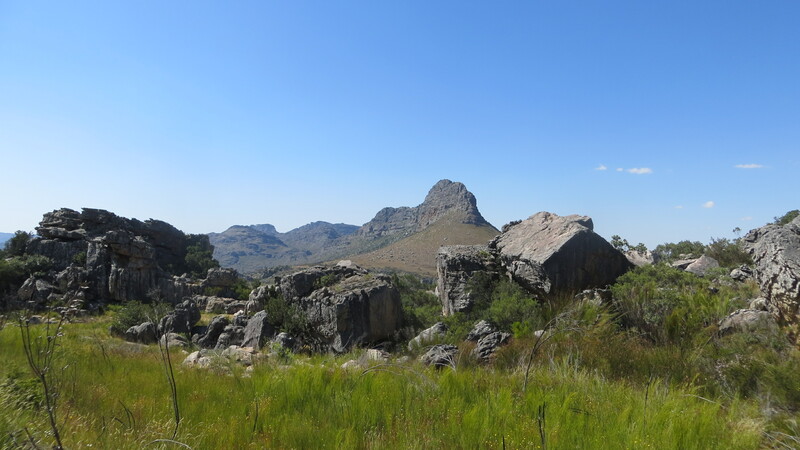 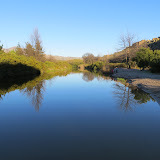 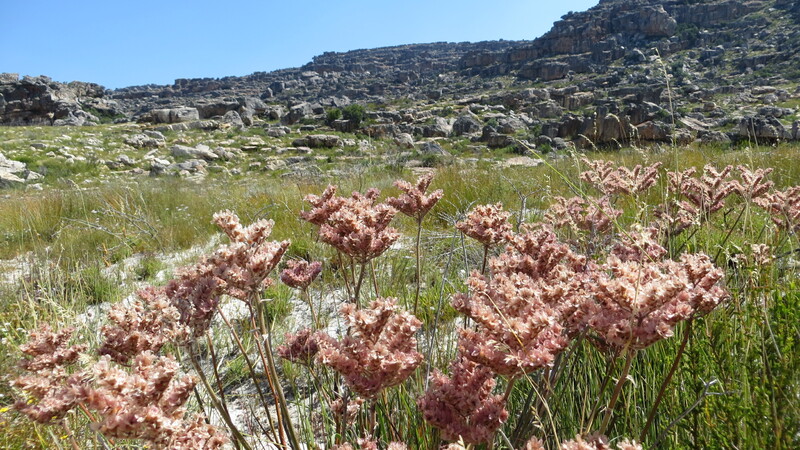 The Cedarberg is always an amazing place to hike, make contact with nature and generally experience the outdoors. 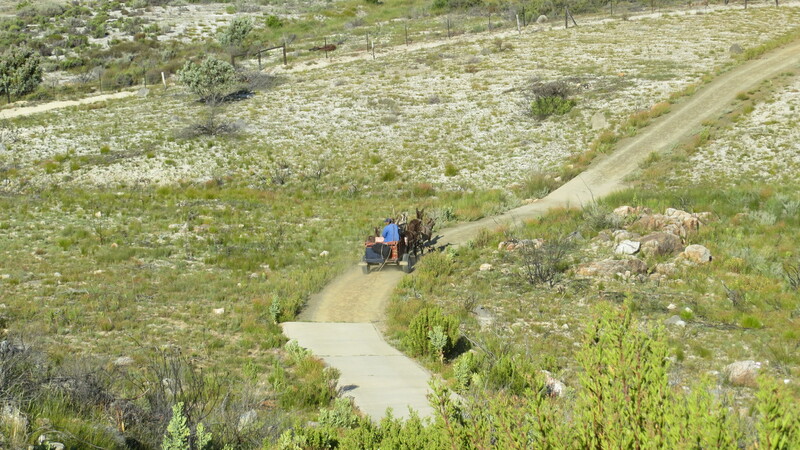 I expanded my own experience of this with a hike down the Sevilla Trail, led by Kevin Matheson of Afruka Eco Tours. 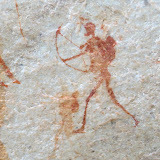 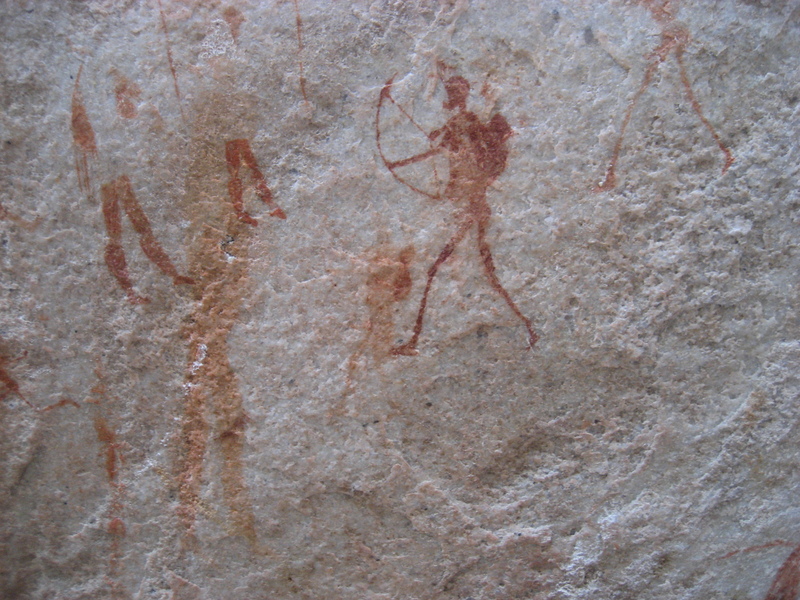 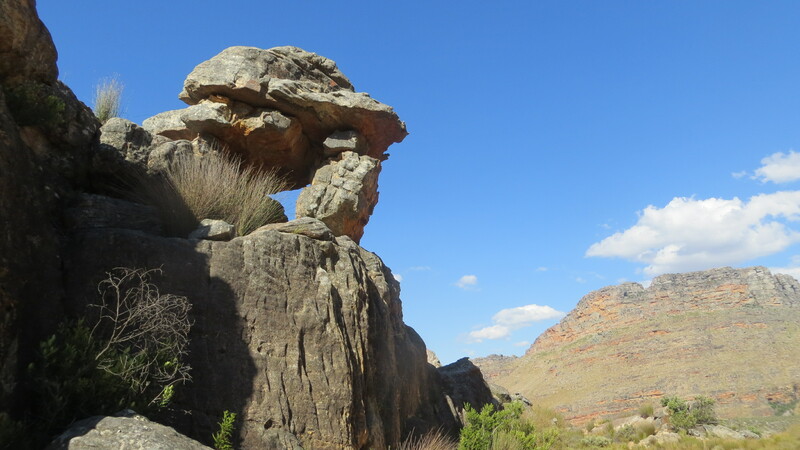 It is an easy two hour walk that takes you to a series of nine sites of bushman paintings. 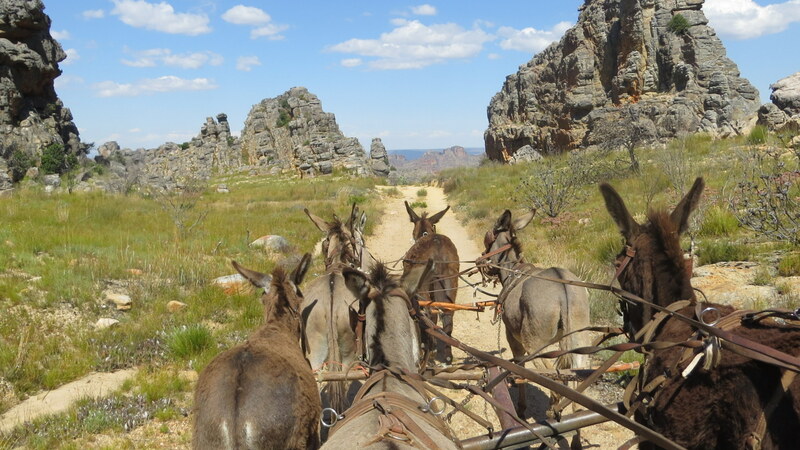 There is a real feel of what it must have been like in the years before European settlers inhabited the Cape and the indigenous people lived off the land. 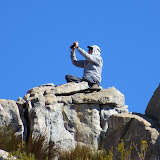 This is part of the experience offered by Kevin on the Cedarberg Wilderness overnight trip.